Cars, blenders, fitness trackers, doggie bowls—there’s a connected version of basically any object you can name. It’s like the new Rule 34. There’s even a “smart” menstrual cup. Many of these objects rely on Bluetooth connections, but someday, they may run on a juiced-up version of Wi-Fi. Your standard Wi-Fi wasn’t built for this obsessively connected world. It’s better for connecting a laptop or phone, not 85748684358349053 moving sensors. It takes a lot of power to run, and walls screw up connectivity. That’s what the Wi-Fi certification non-profit Wi-Fi Alliance is trying to fix. 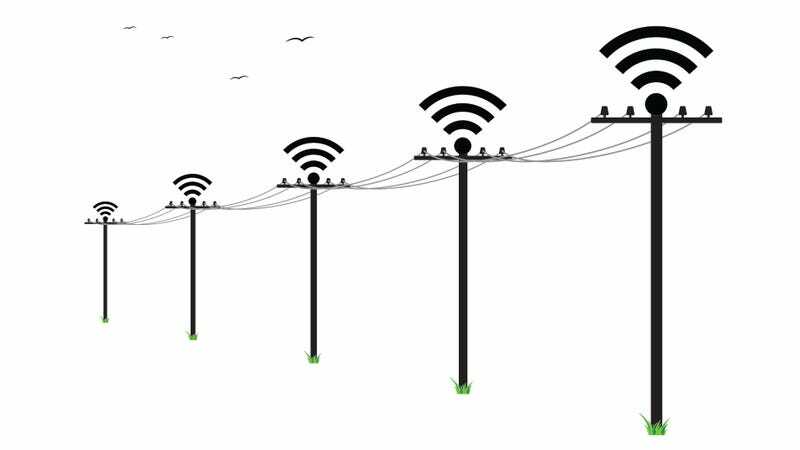 Wi-Fi Alliance has approved a new “longer range, lower power connectivity” Wi-Fi standard called the Wi-Fi HaLow™. It expands Wi-Fi to the 900MHz band of spectrum. As The Verge points out, it’s an alternative to Bluetooth that they’re not explicitly calling an alternative to Bluetooth. It could be a great solution! There’s one big catch: The companies that make connected gadgets and sensors will have to decide to use Wi-Fi HaLow™ instead of Bluetooth, or at least in addition to it. Is it really better? We’ve never tested it, and Wi-Fi Alliance won’t start certifying HaLow products until 2018.